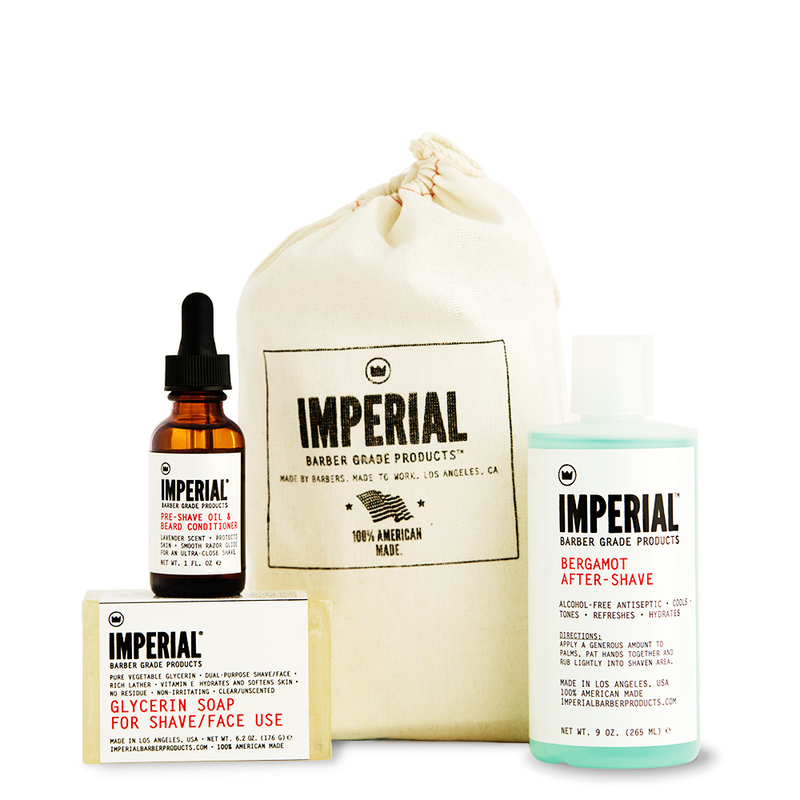 The AFTER-SHAVE BUNDLE is the one-two post-shave punch that your face needs. 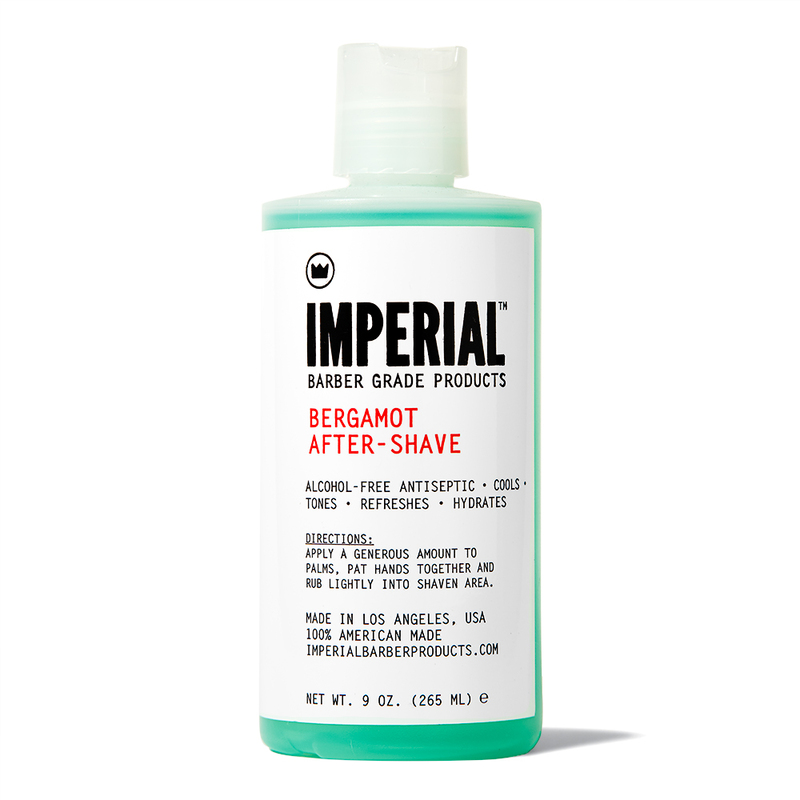 BERGAMOT AFTER-SHAVE utilizes witch hazel and bergamot to heal, condition, and moisturize your face post-shave. 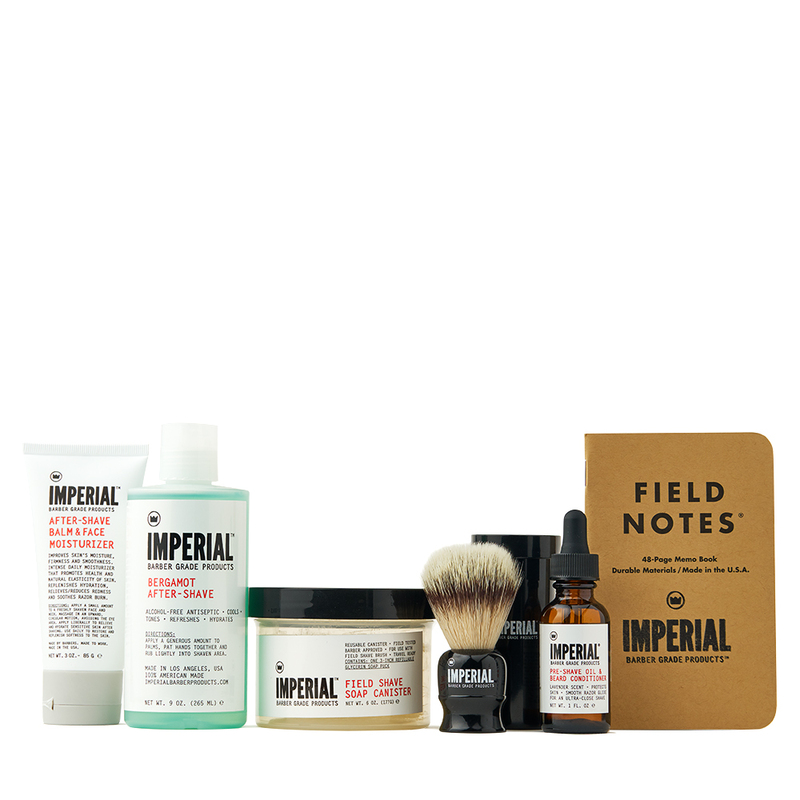 It also doubles as a citrusy yet masculine alcohol-free fragrance that won’t dry out your skin. 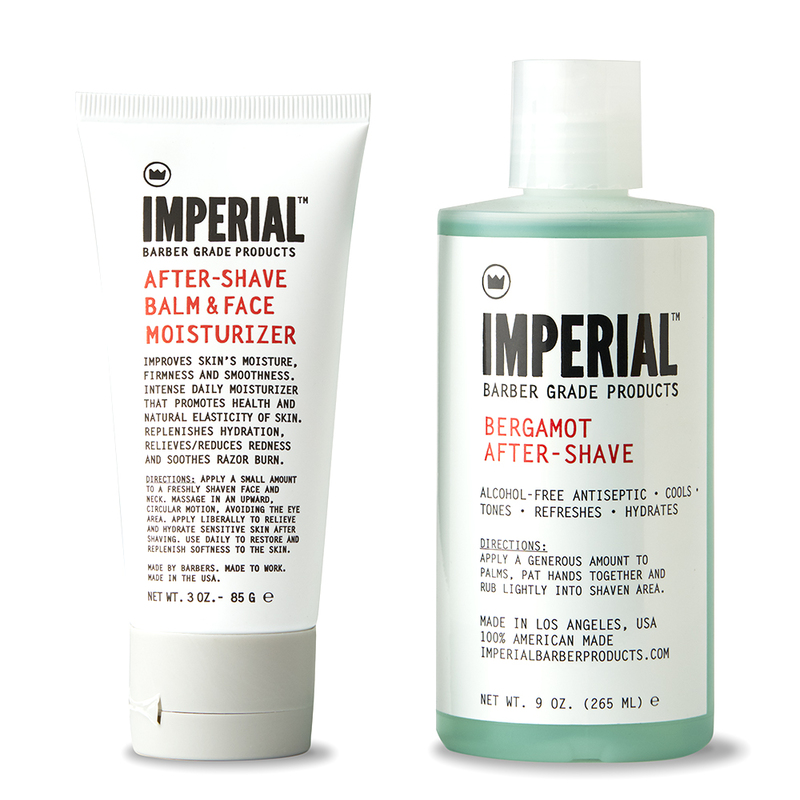 Use our dual-purpose AFTER-SHAVE BALM & FACE MOISTURIZER as an after-shave alternative. 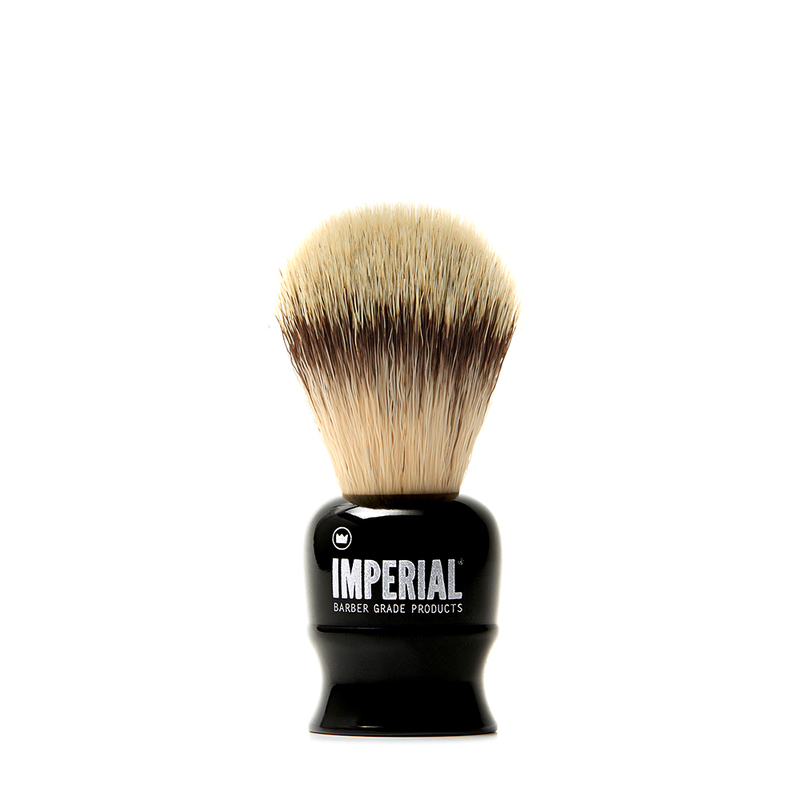 Or maintain that freshly shaven feel by moisturizing daily. 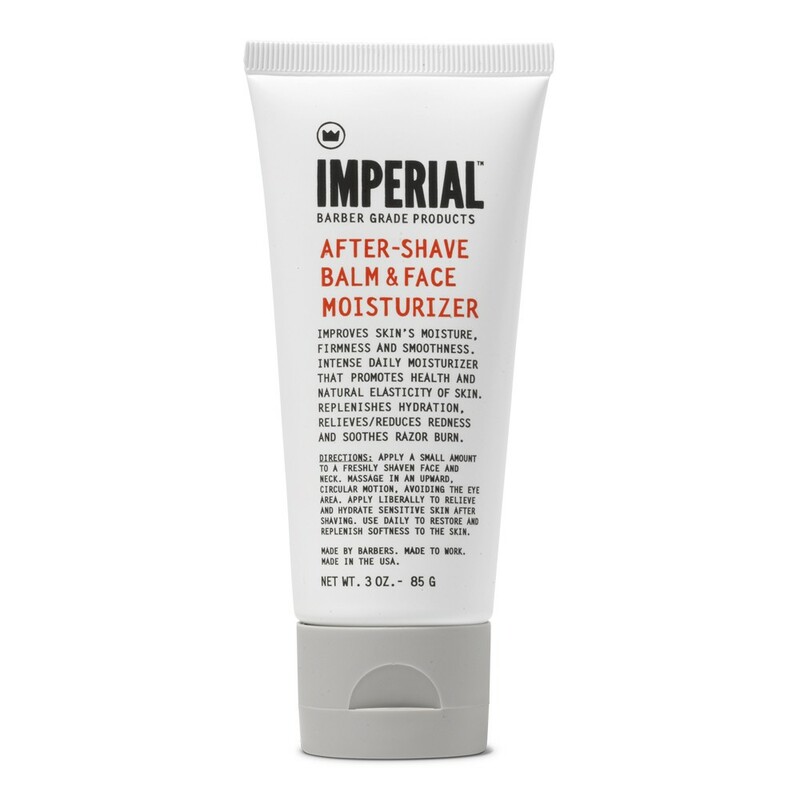 It also comes in a travel-friendly 3 oz tube, so take it with you everywhere. 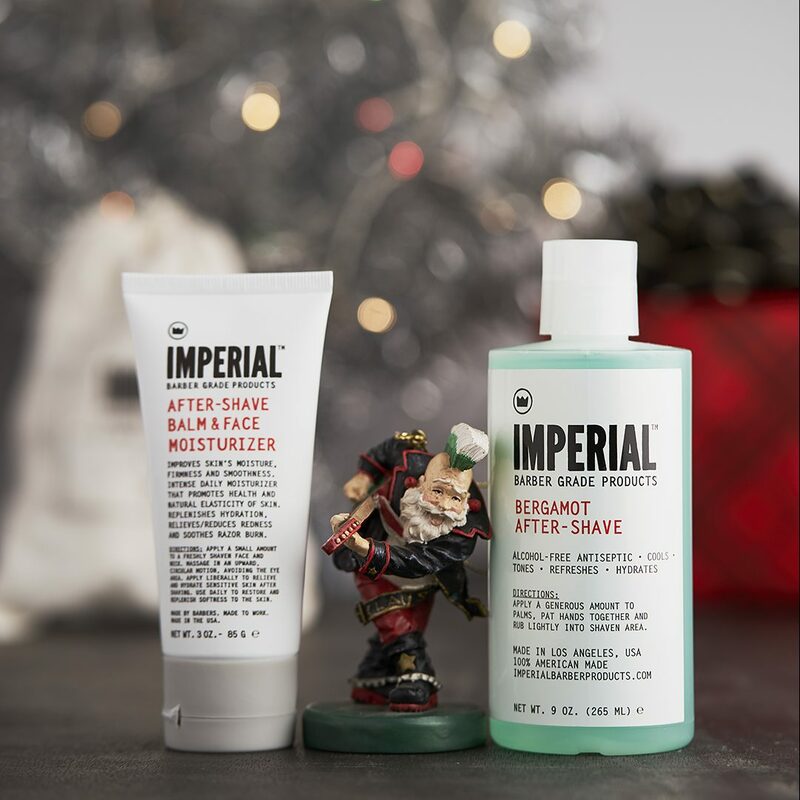 Whether you’re flying out internationally for a business trip or going out for a quick weekend getaway, you shouldn’t leave the house without this. 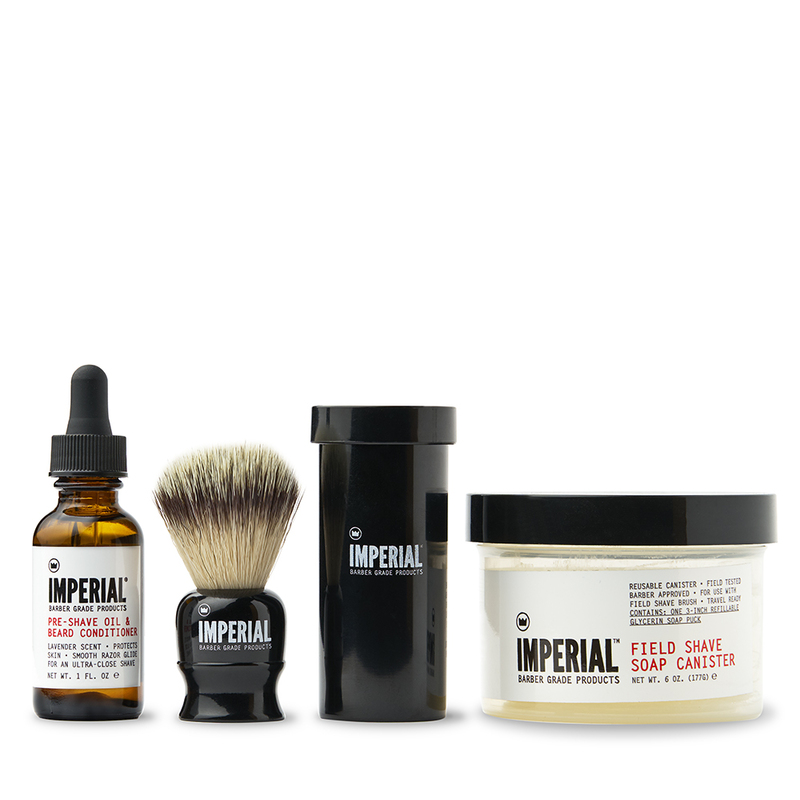 Complete your daily shave regimen with one of our shave kits, such as THE SMOOTH SHAVE SET or the SHAVE BUNDLE.